Jemma Reekie continued her superb recent run of form with a 1500m PB at the Scottish Indoor open at the Emirates Arena on Saturday. 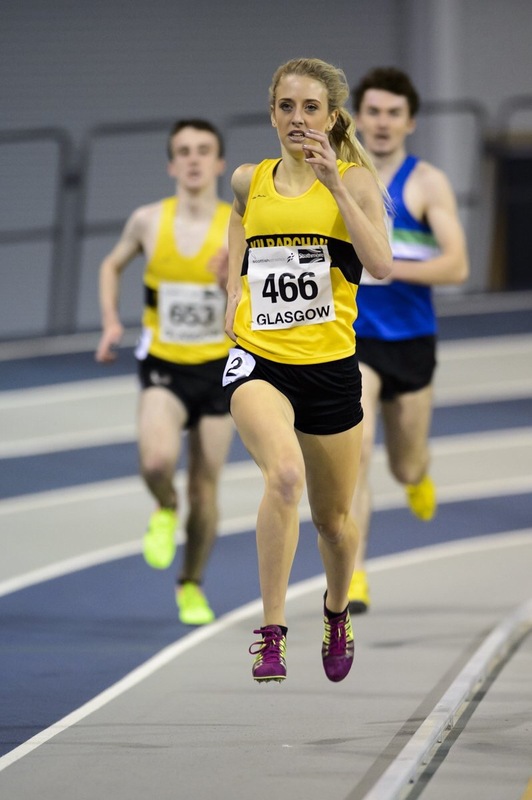 Kilbarchan AAC athlete Jemma Reekie has caught the attention recently with a Scottish U20 indoor record at 3000m and then her last-leg run in the International Relay at Holyrood. She followed that up with an overall PB for the 1500m at 4.21.57 – and that is fourth on the all-time list for U20 at 1500m indoors for women. 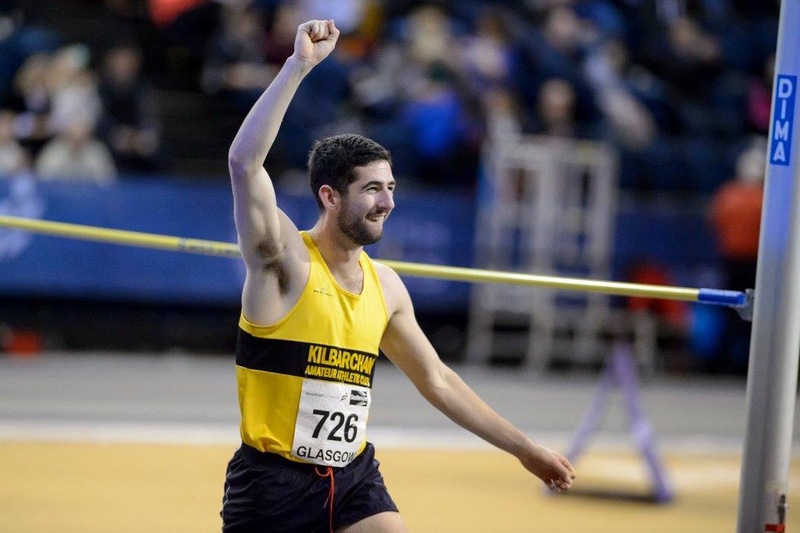 Other notable performances include Callum Matthews who also ran a 1500m PB edging out Ben Potrykus (Pitreavie) and club mate Scott MacAulay in a closely fought finish running 3:57.17. Scott ran 3:57.23 (also a PB). Craig Kennedy had an excellent run finishing just in front of Jemma in that mixed 1500m race in a time of 4:20.70. Also Josh Hendry won the proceeding heat in 4:23.05 (a 15 second PB from his previous 2015 effort). Josh also ran an 800m PB in 2:08.59 finishing 2nd in that heat. 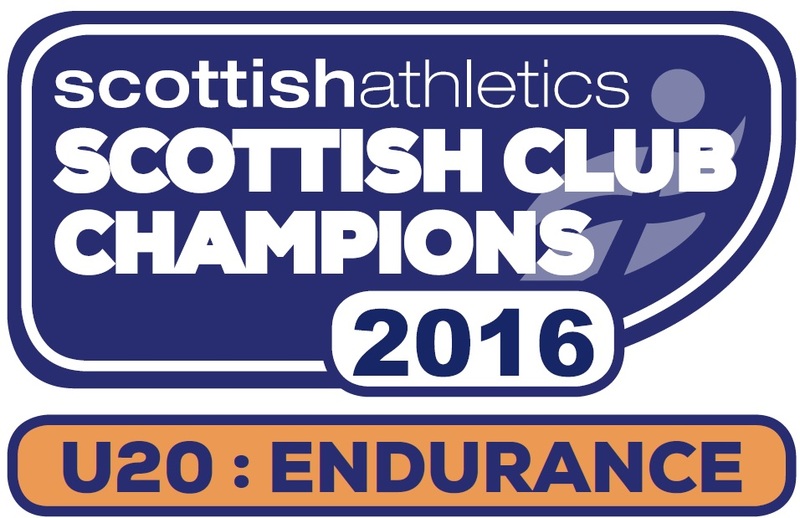 Andrew MacAngus secured a new PB of 4:10.23 over 1500m. Multi event athlete Andrew Murphy was in action in the field winning the shot put with a 12.87m final throw. He also jumped 1.96m in the high jump. 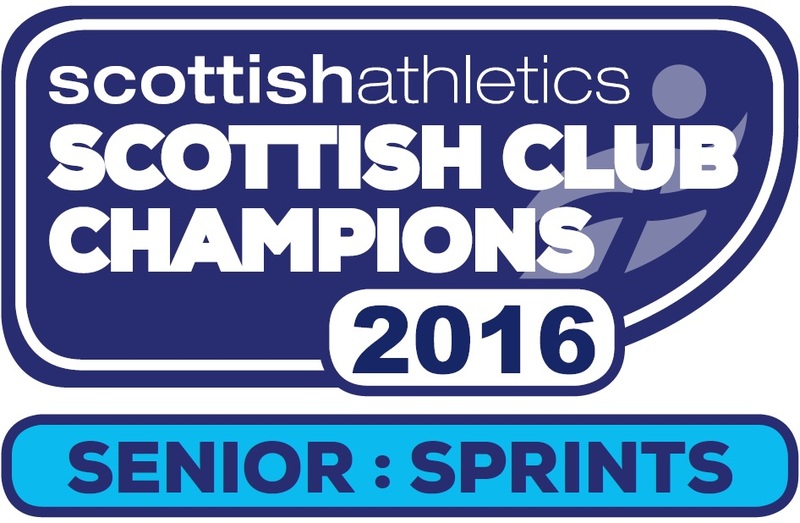 Shona Ross broke the club women’s Triple Jump record with 11.59m. Andrew Costello threw the furthest in Shot Pot pool 2 with a 9.82m throw, with sister Kirsty throwing 9.04m to finish 6th. Anthony Young finished 3rd over 400m in a time of 49.40, Connor Henderson ran 51.19 in his heat. Mackenzi Cunningham ran 8.28 in the 60m dash, Kerry MacAngus won her 800m heat in 2:14.52, and also set a new PB of 4:39.79 in the 1500m race.